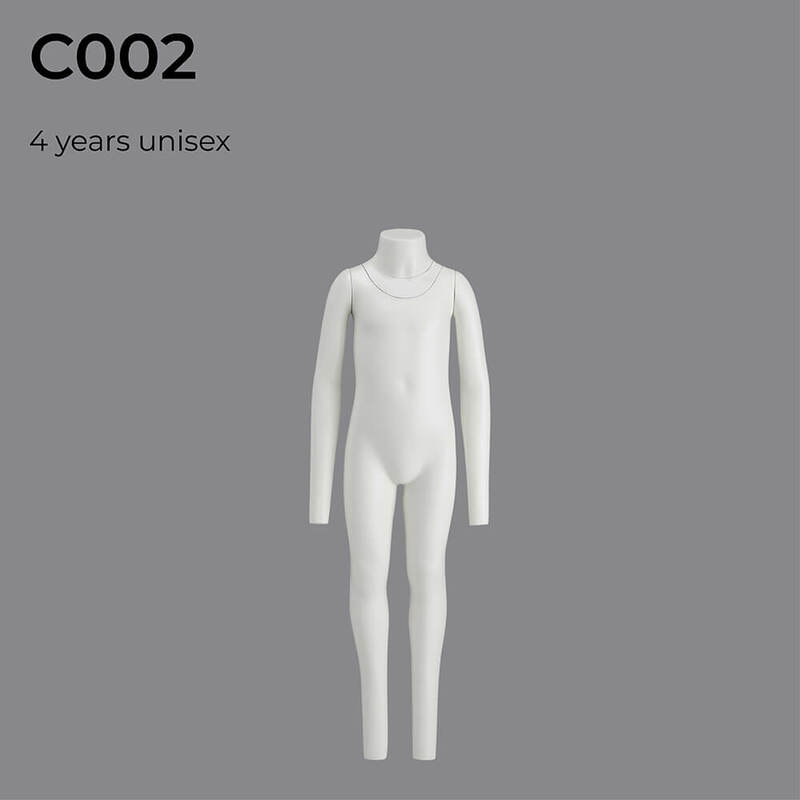 Children aged 1 and 4 years are supplied as full body mannequins. 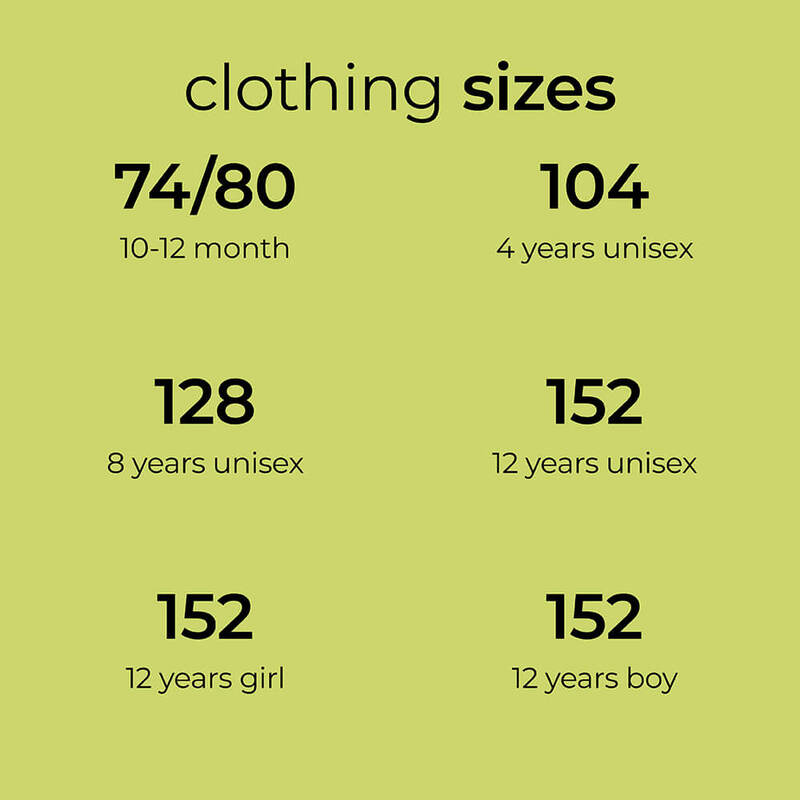 Kids aged 12 and 14 years are available in different versions. 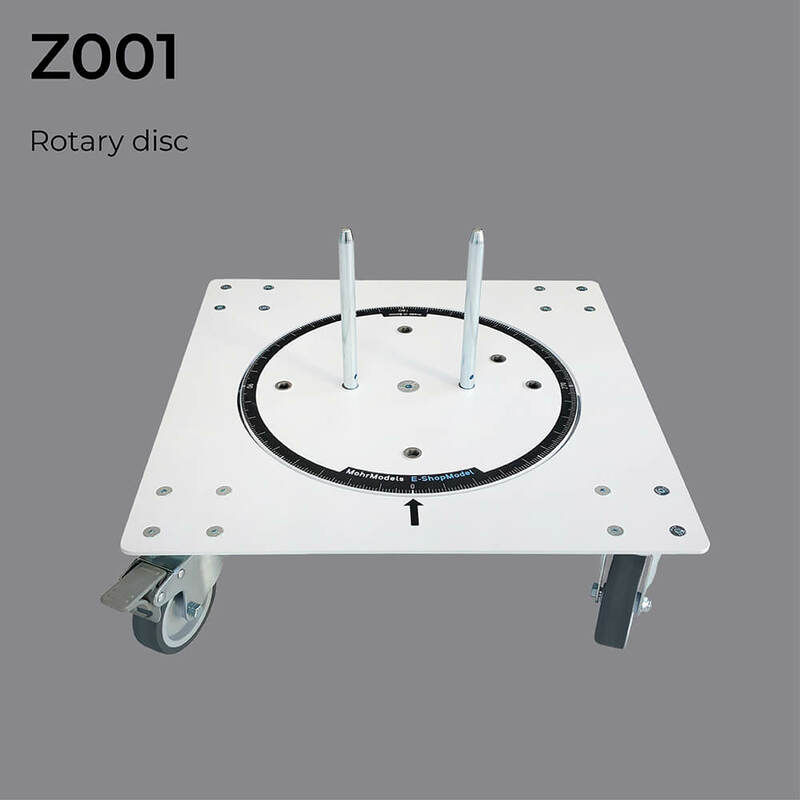 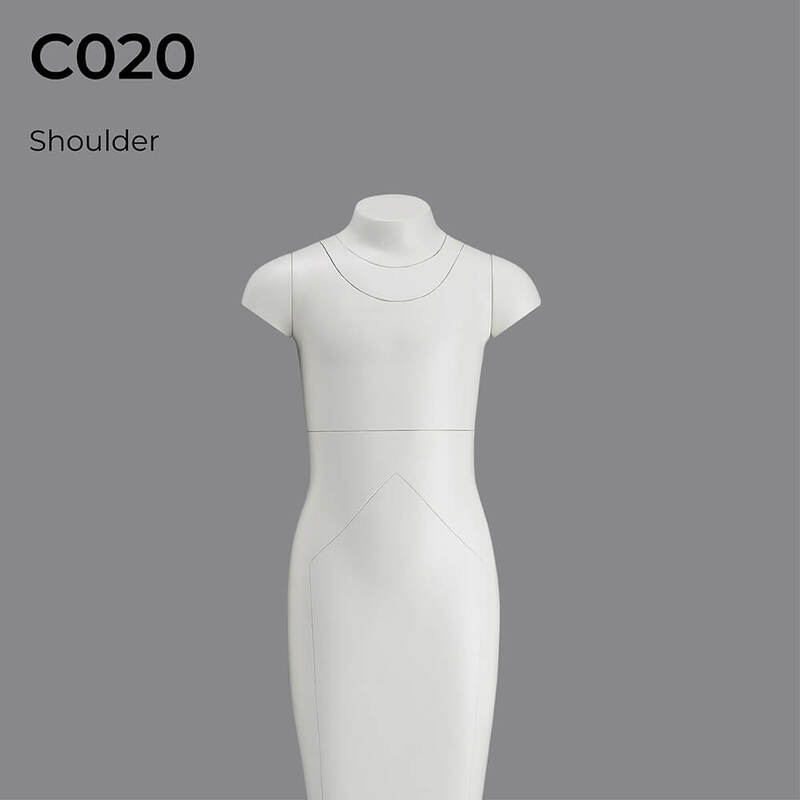 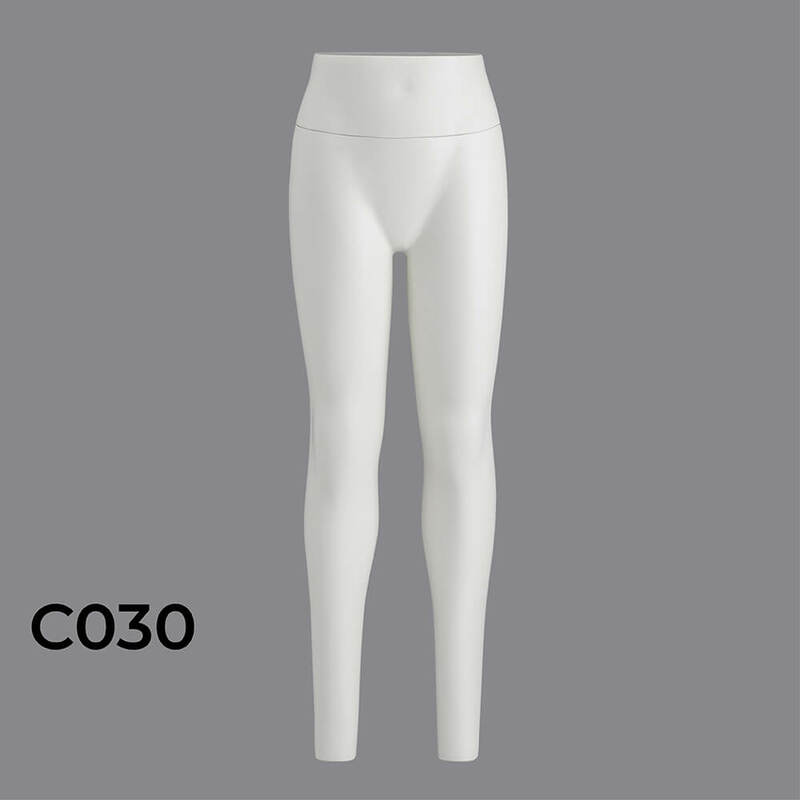 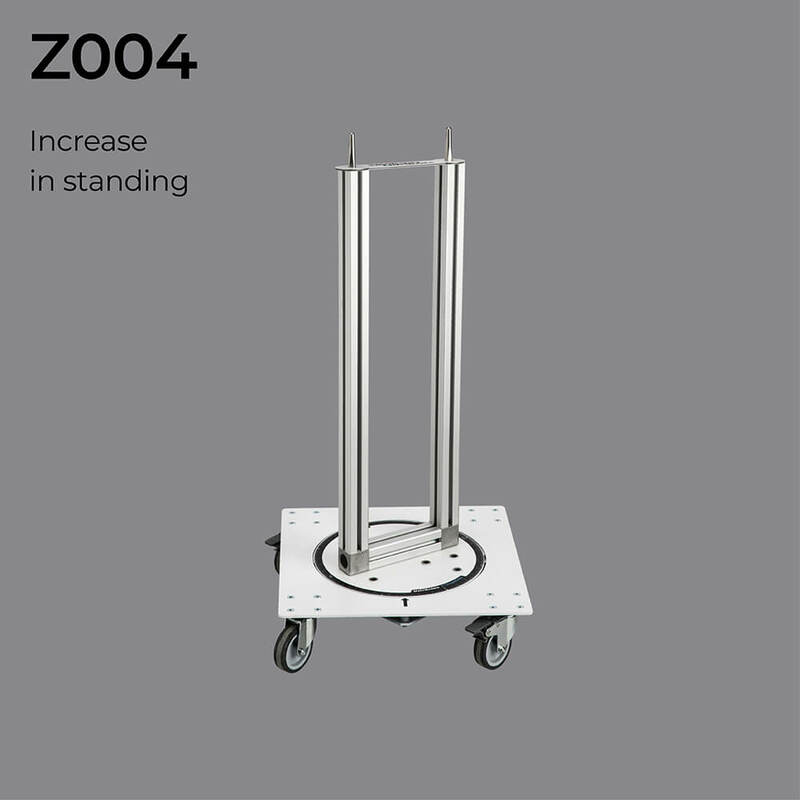 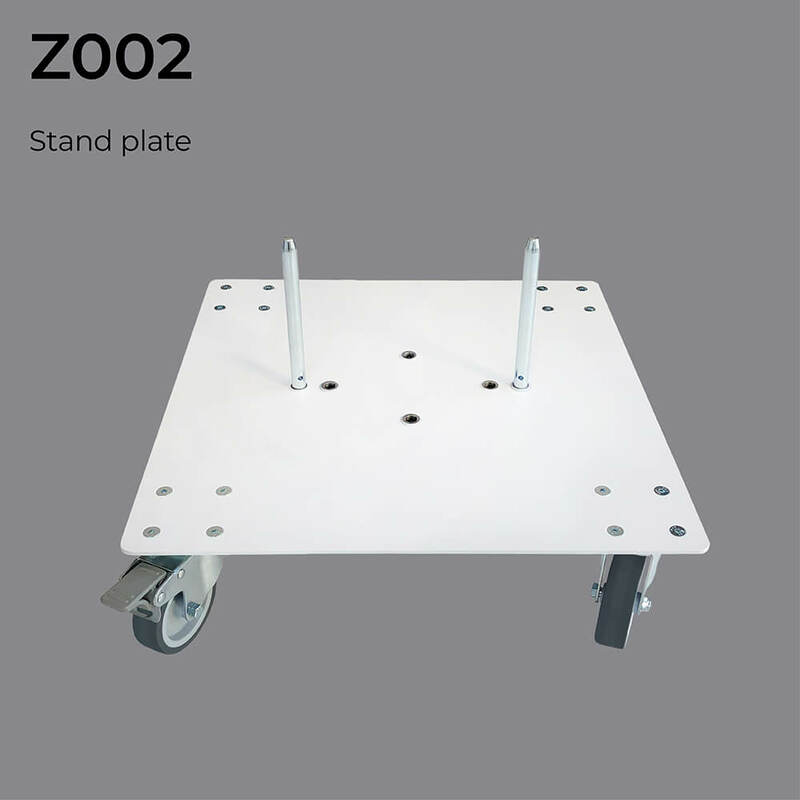 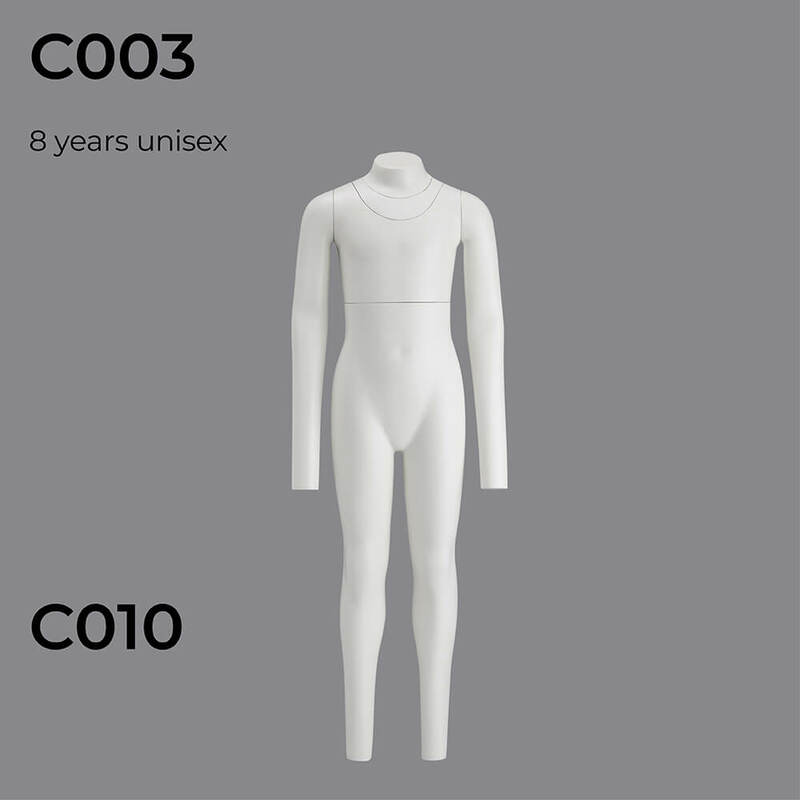 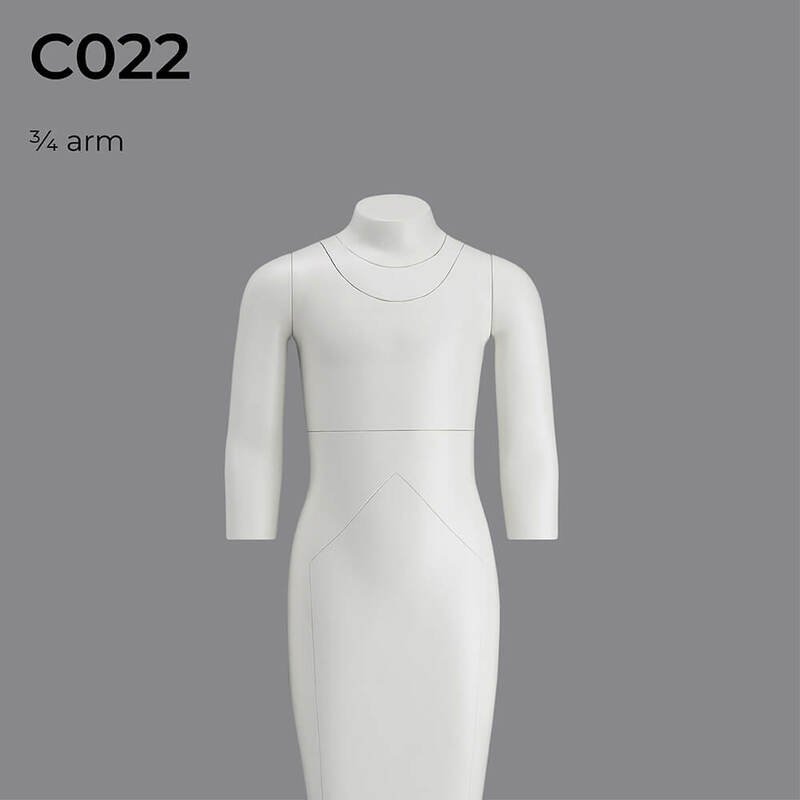 Every mannequin or lower body is supplied with a rotary disc or stand plate. 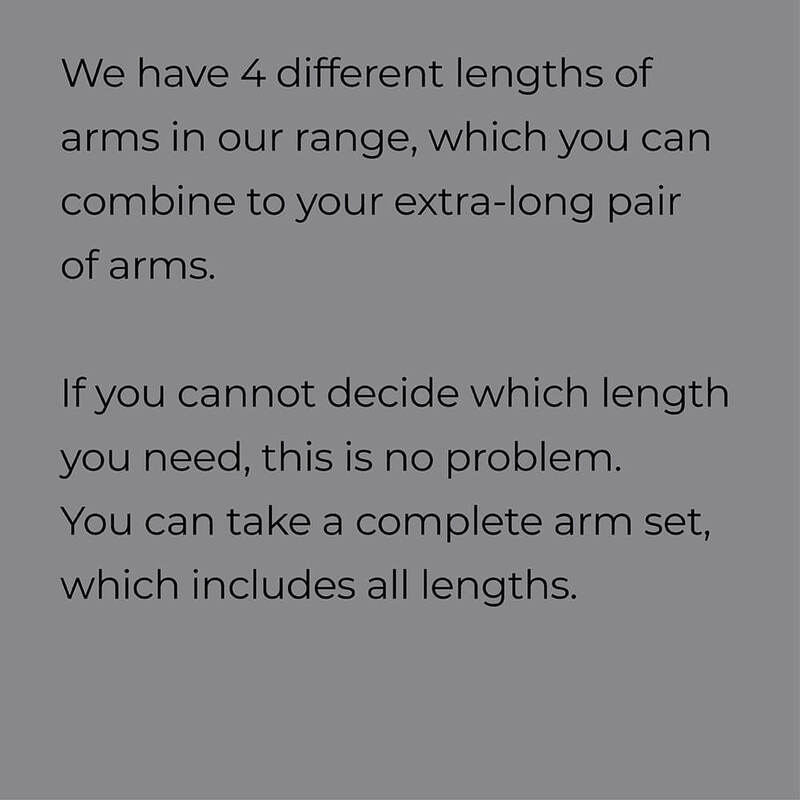 For the sizes 128 and 152 we offer a standard body or alternatively the version with belly cut out or a separate pants torso. 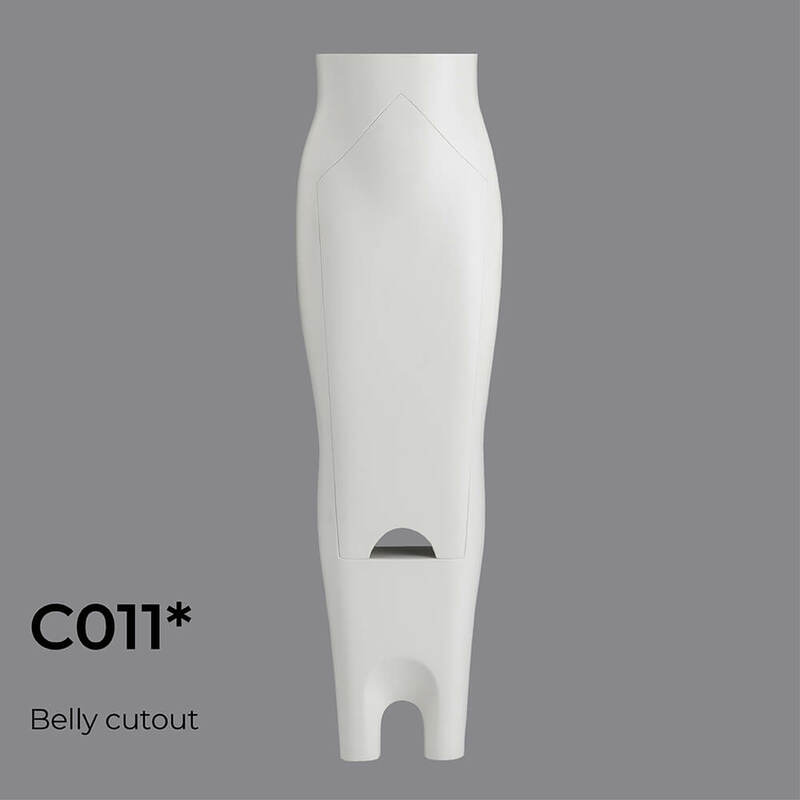 Belly cut out: With the two double-sided cutouts, you have the option in the lower part, to look into the cloth. 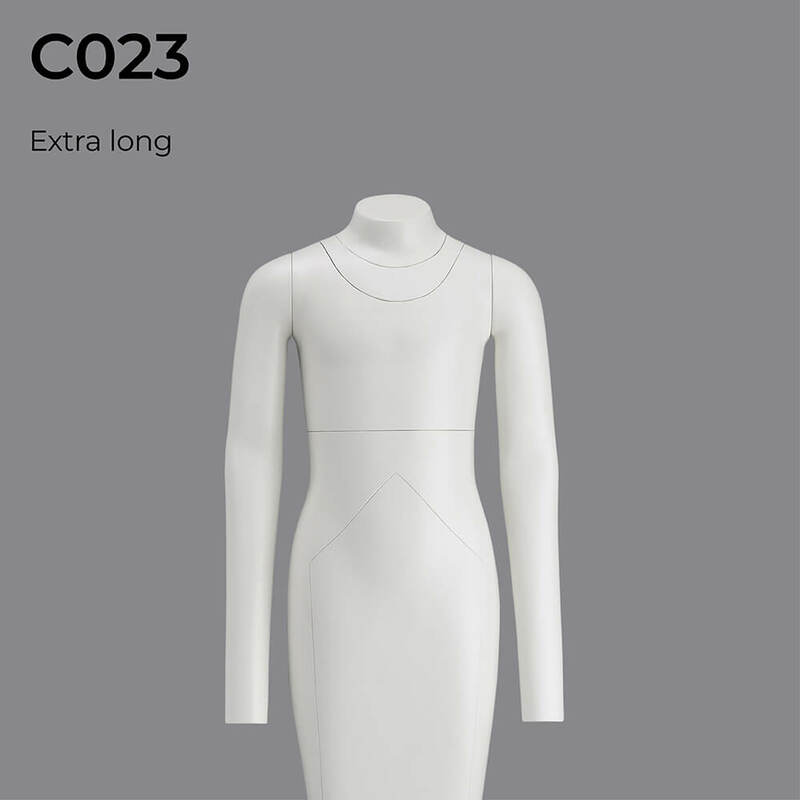 For example for jackets or tops which are longer at the back and shorter at the front. 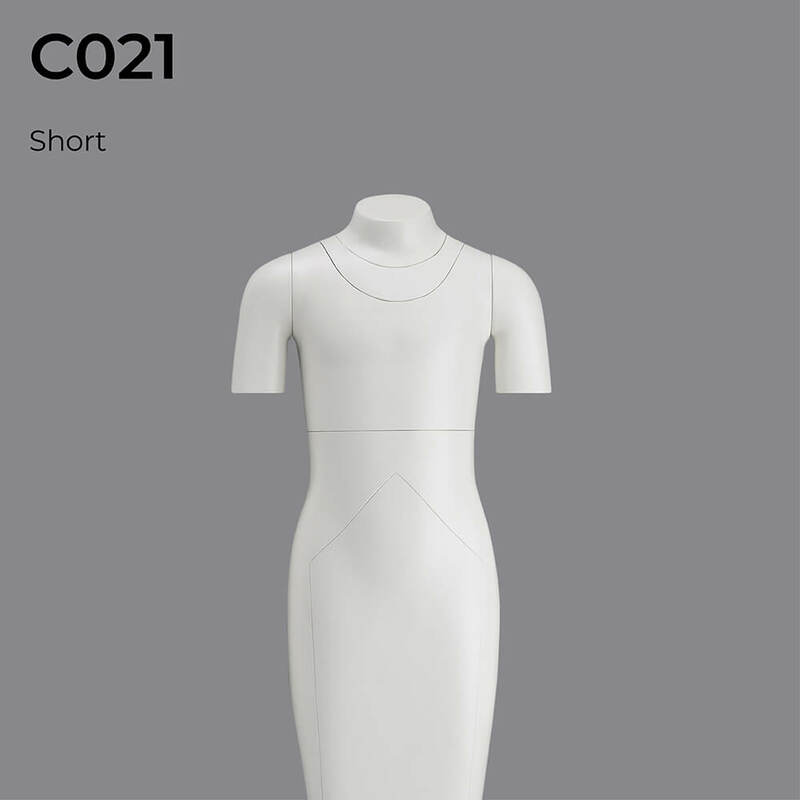 Basically we recommend the belly cutout for all tops. 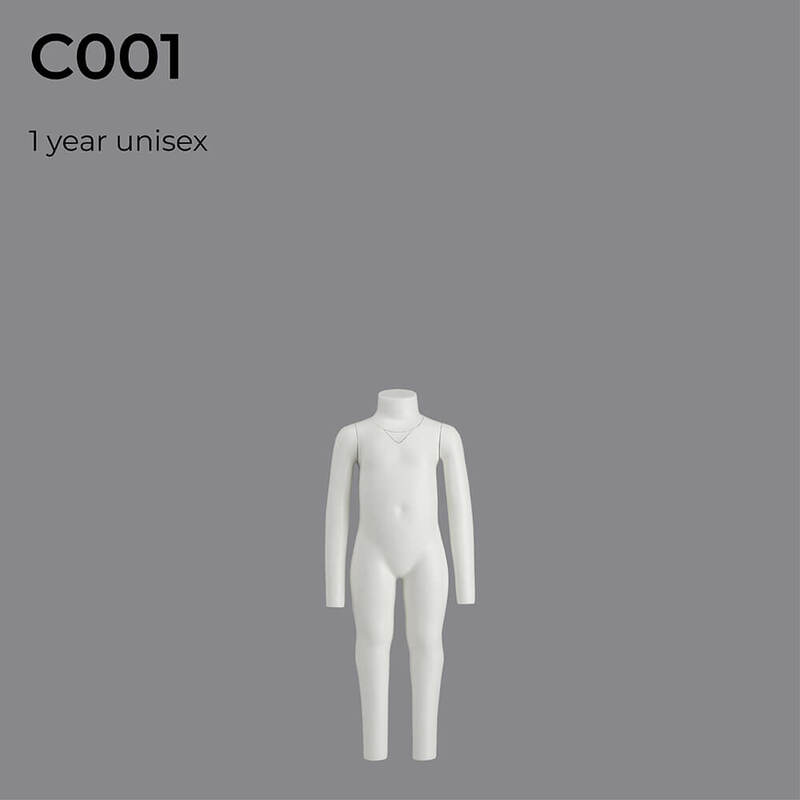 Pants torso: with the removable cut out you have the option to look into the waistband.